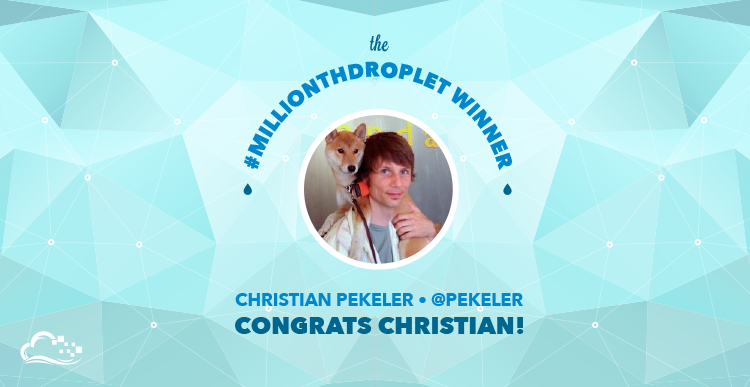 We're excited to announce the winner of our #MillionthDroplet contest and $10,000 in hosting credit: Christian Pekeler! Thanks to all of our community for helping us reach this milestone. Follow Christian Pekeler on Twitter and show him some love! 1. Be the user who spins up the millionth Droplet! 2. Include your Twitter handle in the Droplet's hostname. 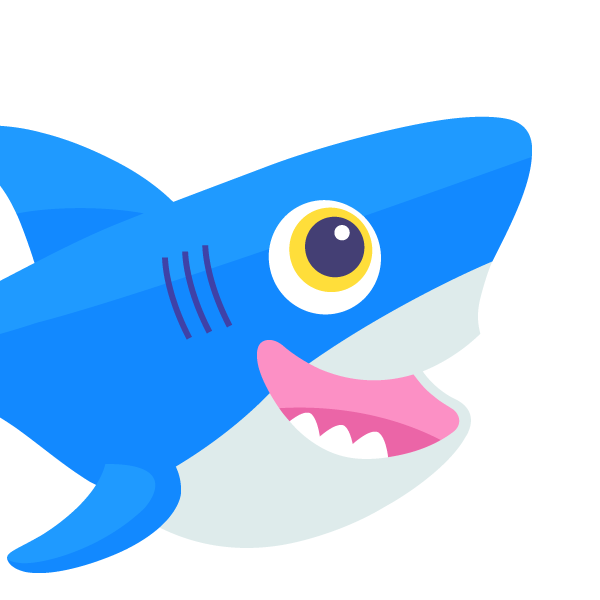 If the millionth Droplet is a DigitalOcean user that hasn't tweeted using #MillionthDroplet, we'll move on to number 1,000,001 and continue to do so until a user has met this qualification. Tagging @DigitalOcean is not necessary; however, the #MillionthDroplet hashtag must be used. Finally, we will notify everyone as soon as a winner is crowned, and the hosting credit will be applied immediately.